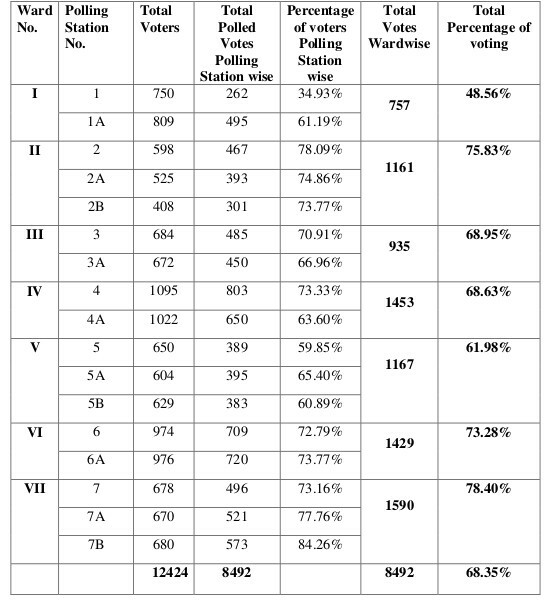 68.35% voters polled their votes in the general election of the Cantonment Board Belagavi. The counting will be done today. Previous articleLeopard cubs in Kudremani?